Opponents of cannabis legalization like to use the argument that legalizing cannabis does nothing but harm to communities. Attorney General Jeff Sessions said in a speech to law enforcement officials last year that “there was more violence involved in marijuana than one might think”, insinuating that the legal cannabis market is somehow related to violent crime. Courtesy of a study from 2016 comes another anti-cannabis myth debunked. It seems that traffic deaths are actually lower in places when cannabis is legal. Traffic fatalities have gone down a total of 11% on average in states where cannabis is legal whether it’s recreationally or medicinally. It’s easy to blame traffic accidents on cannabis because it stays in the system much longer than other substances, for example alcohol or cocaine. This is because cannabis is fat soluble as opposed to water soluble. If you’re in an accident and have used cannabis multiple times in the last couple weeks, it’s going to show up in your system. That’s why pre-employment drug tests are the eternal annoyance of stoners everywhere. The new study was conducted by Columbia University’s Mailman School of Public Health and results were published in the National Journal of Public Health. The most telling results were in the 15-44 age group, the primary age group of cannabis users. The biggest decreases in traffic deaths was in that group. What do these results tell us? 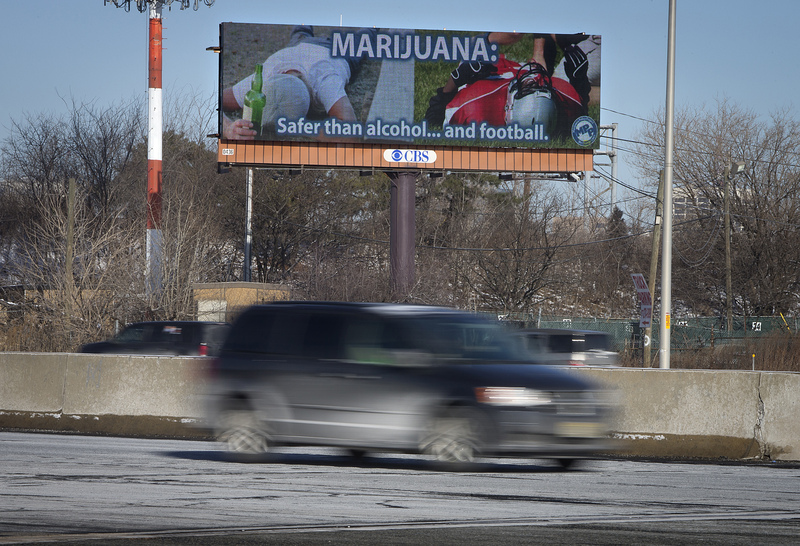 What many are inferring is that when cannabis is available less people are drinking alcohol, which of course is the cause of many traffic deaths. This is why alcohol companies have lobbied so hard against legalization. It appears now that cannabis is saving lives.